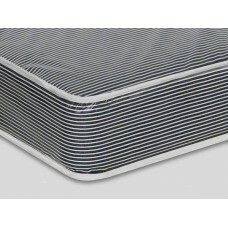 Narrower than a standard double, so-called 'Small Double' mattresses are ideal for occasional use (such as for guest bedrooms) - this provides just enough room for two. (4'0" x 6'3" or 120cm x 190cm). 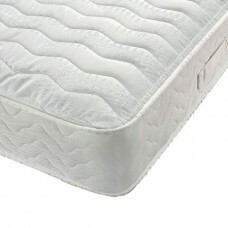 Your mattress is feeling uncomfortable, you are waking up with back ache or you have a restless night. 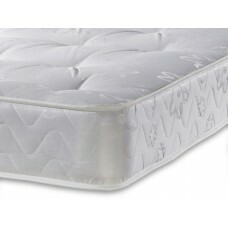 All these point to the fact that its time you had a new mattress. We spend up to one third of our life in bed and if you do not have a good nights sleep then it can affect you the next day. 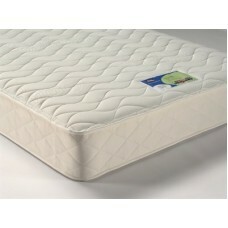 Nowadays there is a choice of mattresses available starting with the basic sprung or foam type which would be satisfactory for a spare room etc. 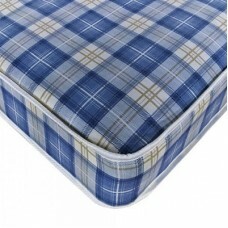 The most popular type of mattress is the Pocket Spring Mattress which gives individual support to various parts of the body when laying on it. 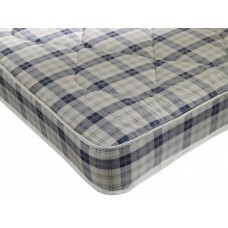 The Pocket springs can be made of various tensions to allow for people who want a soft or firm mattress. 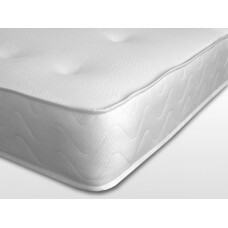 The latest type of mattress available is the Memory Foam Mattress. 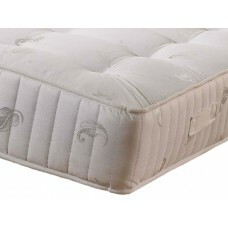 This is made from a special foam material that has very small air bubbles built into it. 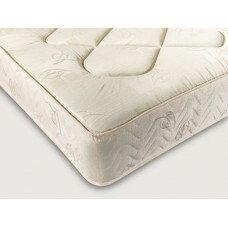 The Memory Foam mattress has the added advantage in that it reacts to your body heat and weight. 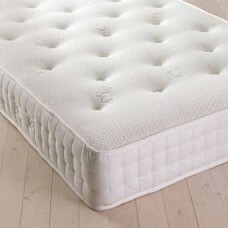 As you lay in bed the mattress moulds to your body shape making sure that you have equal pressure on all parts of your body overcoming the problem of pressure points. 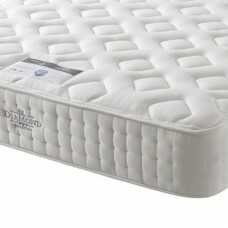 This type of mattress has the added advantage in being perfect for a couple where the partners are different in stature. 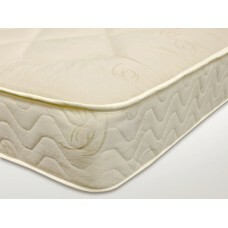 The Memory Foam will mould itself to each individual giving each the ideal support for a comfortable nights sleep.